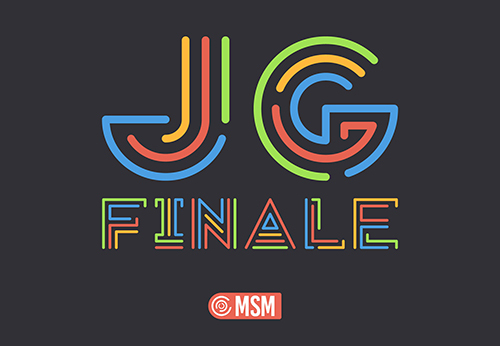 Join us for the Journey Group Finale on April 29 as we celebrate another awesome year of Middle School Journey Groups, hear cool stories, thank our great leaders, compete for prizes in a crazy scavenger hunt, play bubble soccer, sand volleyball, arrow tag and more! We’ll cap off the night with a color war, so don’t forget to wear something white! Dinner will be provided. Registration closes April 22.